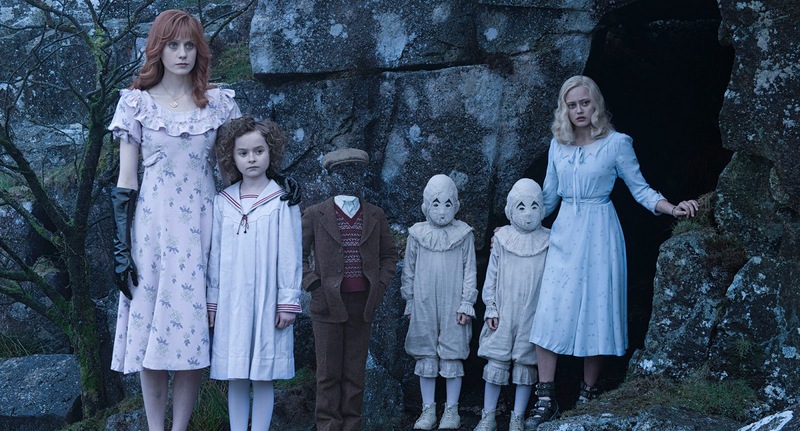 So Tim Burton is back with a new film. No lie I thought he did that trash new Alice in Wonderland movie but I found out he didn’t, yet I still give him the blame. For the most part, I haven’t liked a Tim Burton film since 1999 when Sleepy Hollow dropped. He put up so many weaker and weaker live-action film efforts since then that to me it’s almost like he got bored or lost something once he didn’t get to make Superman Lives. Every now and then he has an interesting animated thing he’s working on but that’s far and few between. Sweeny Todd was ok but honestly, I really like musicals so I’m probably biased from the songs (Sondheim is a beast). 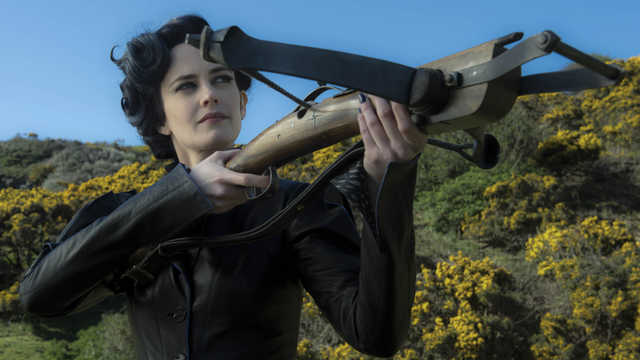 So many months ago when I heard of this movie Miss Peregrine’s Home for Peculiar Children I was like, whatever it’s probably some more Burton overwrought goth art-directed movie where aesthetic is more important than story, pacing, and character. What I ended up seeing actually wasn’t that bad, it was actually pretty decent and the story kind of made sense. So what is this film about huh because going by the trailer it looks like fake Victorian X-Men shark bite but it’s not totally that, almost. Asa Butterfield plays Jake, a 16-year-old kid who doesn’t have that many friends as he lives a quite boring life in suburbia. His dying grandfather Abraham Portman (Terrance Stamp) sends him on an adventure to find the house where he grew up in that housed these amazing children with peculiar abilities. 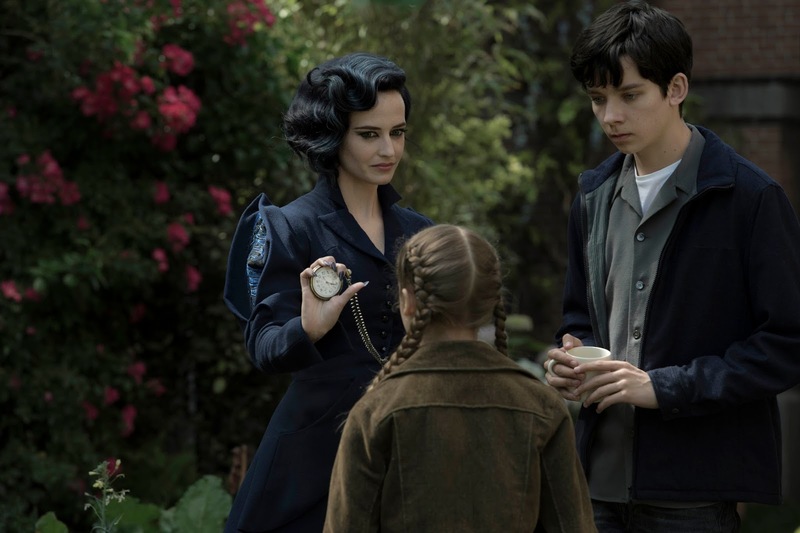 He gets his dad to take him to Wales so that he can search through this mystery, and it's then he meets Miss Peregrine (Eva Green) and her home of children. The film then goes through portals and what seems to be a favorite trope in fantasy these days – TIME TRAVEL to find out and get one step ahead of whatever danger is after them all. Asa really holds most of the movie together with his performance; and he wanders and wonders his way through all this craziness. Ella Purnell as Emma Bloom does well as the girl protagonist/love interest for Jake. She has a charisma in this I haven’t noticed in other things she has been in. 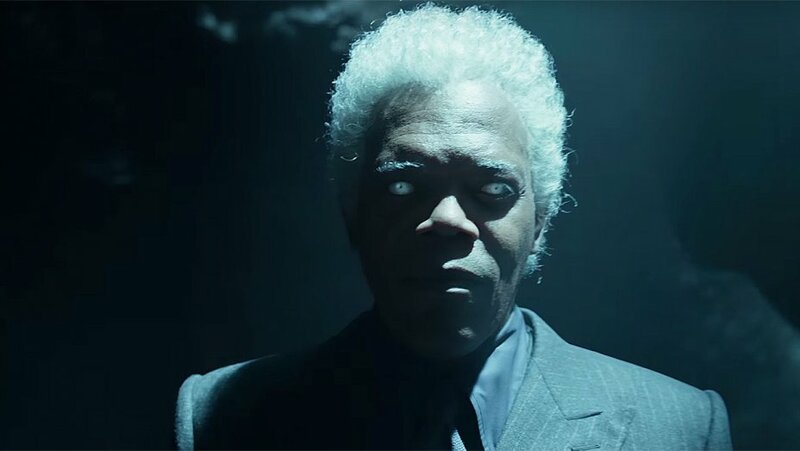 Samuel L. Jackson seems to have fun with the little bit he’s in the movie, playing the main villain Mr. Barron. He has lines that make you ask "Is this in the script or did they just leave some of his ab-libs in?" As Barron, leader of an immortal clan that hunts peculiars, he just comes off as "I’m in this silly movie so I’m a have all the fun I can." This is the man that has had to fight HYDRA, space aliens, killer cyborgs, and killer robots and played it serious. The effects are a little over the top and cartoony which should work for younger audiences but the 3D leaves a lot to be desired. Nothing really popped out nor had decent depth of field. It’s quite a waste to go see this in 3D, just go to see a regular screening. Overall this movie is a little above average fair that moves around fast enough to not have you really think about the plot holes and why characters actually do what they are doing. I hope for some folks Burton can go from this to some of his past filmmaking heights but for myself, I’m just glad this wasn’t a total chore.